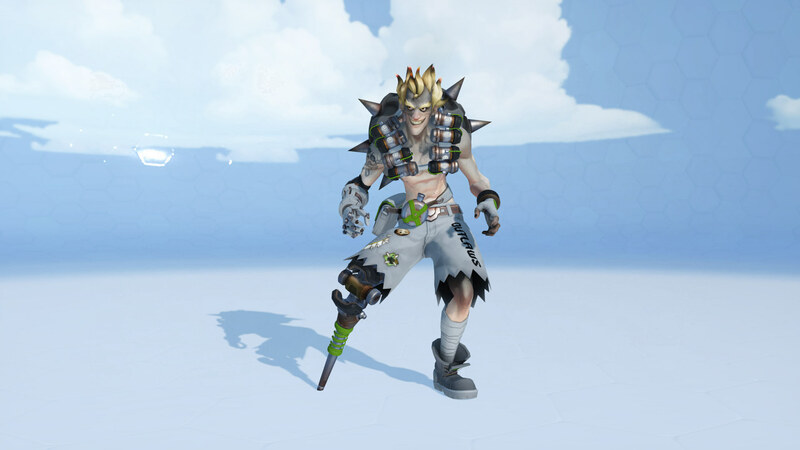 All Access Pass holders have received 12 new Overwatch League away skins, one for each team in the inaugural OWL season. 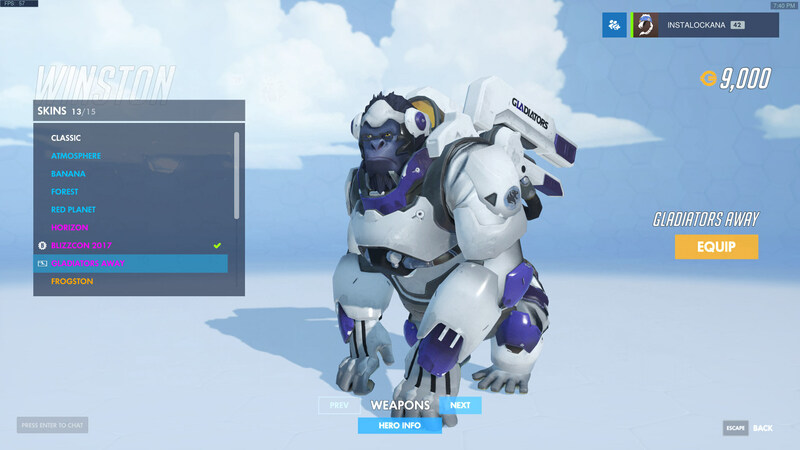 Users can buy the pass via Twitch for $29.99, which grants fans access to exclusive content, such as multi-view streams, behind the scenes video content, Q&A sessions with the pros and stream emotes. Twitch Prime members can buy the pass at a discounted price of $20. 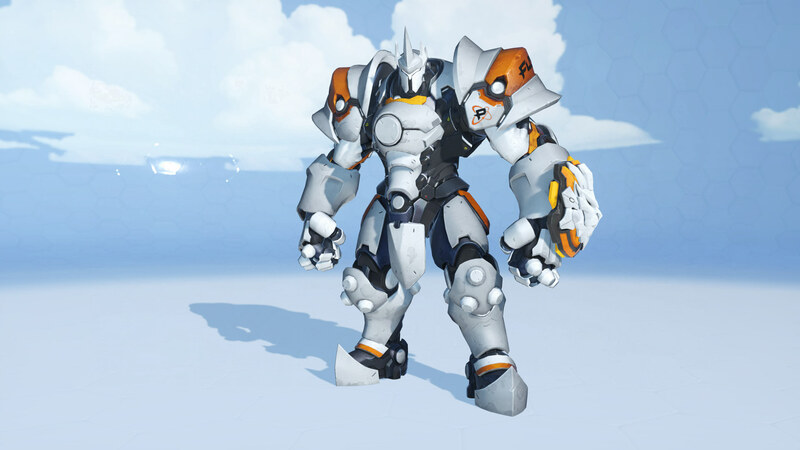 Overwatch League fans will have to renew their pass at the start of each season. 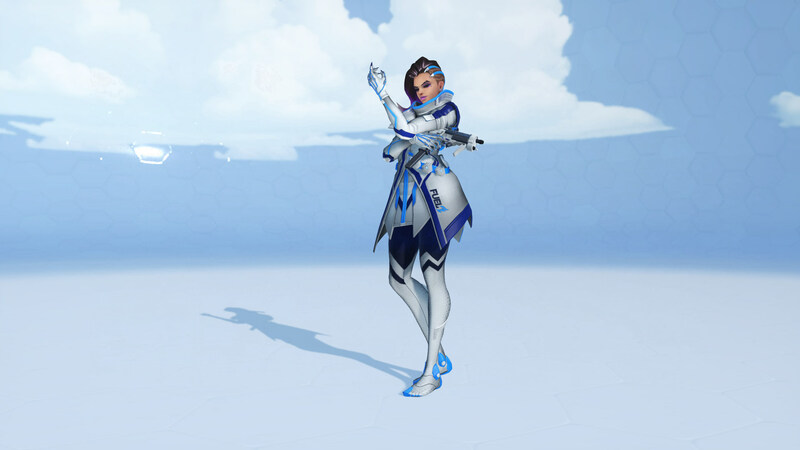 Blizzard gave users free access to these additional features until 15 May in order to allow fans to try out the service. 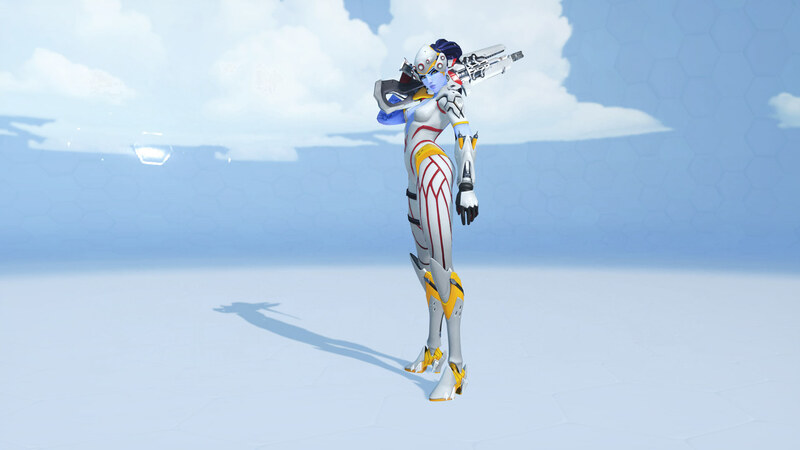 However, those that made use of the free trial period won’t receive the skins for free. 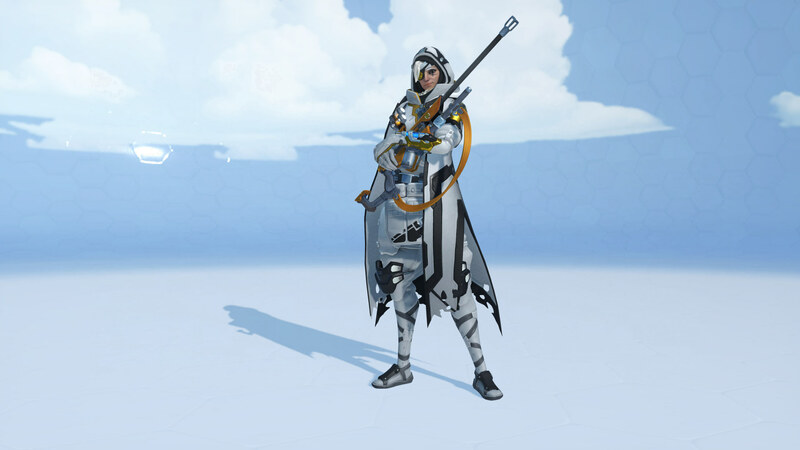 While the pass offers plenty of extras, many will only be interested in the Overwatch League away skins that are exclusive to those that have purchased the All Access Pass. 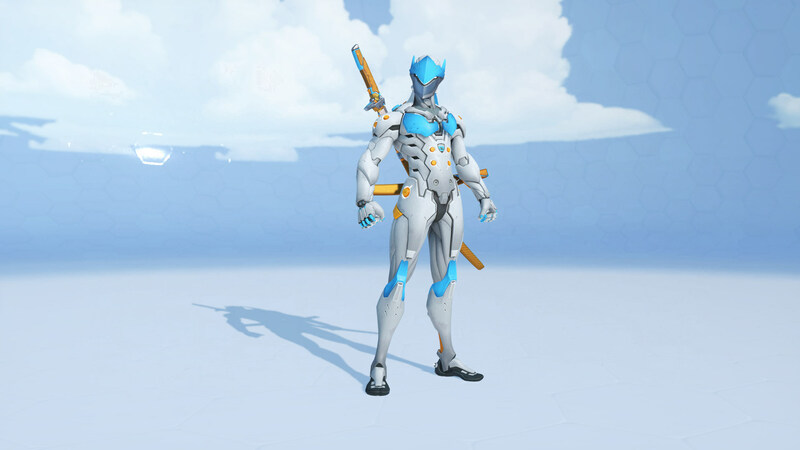 A skin has been given for each team, with each working with a different in-game character. 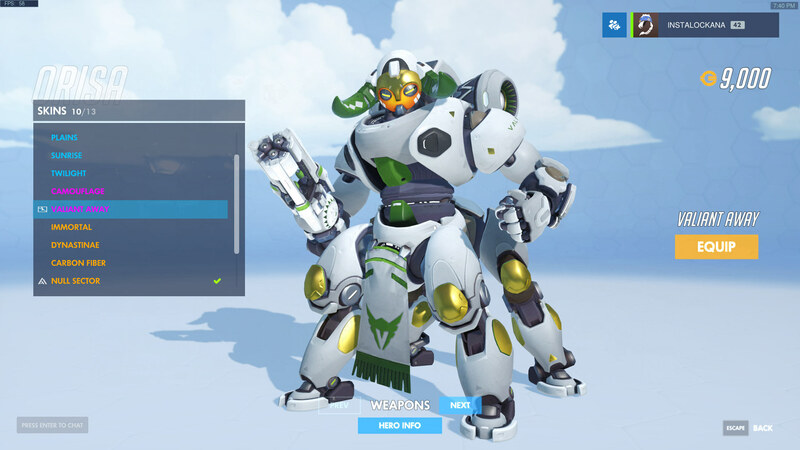 The 12 characters are D.Va, Ana, Zarya, Genji, Sombra, Lúcio, Widowmaker, Orisa, Winston, Reinhardt, Zenyatta, and Junkrat. 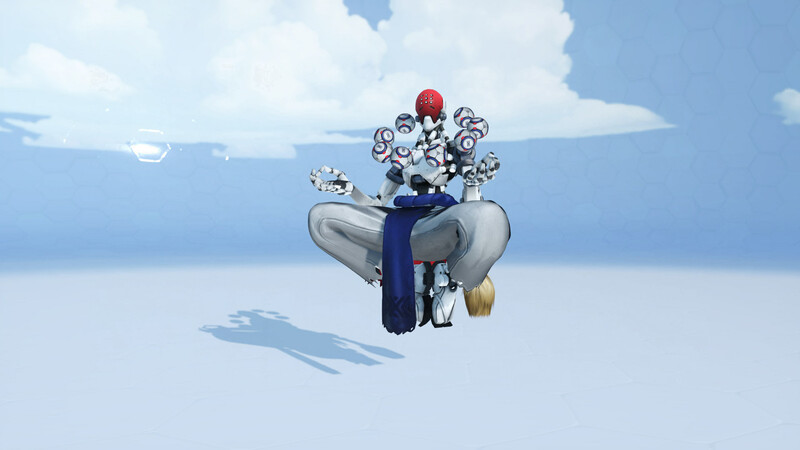 The 12 skins are all white. 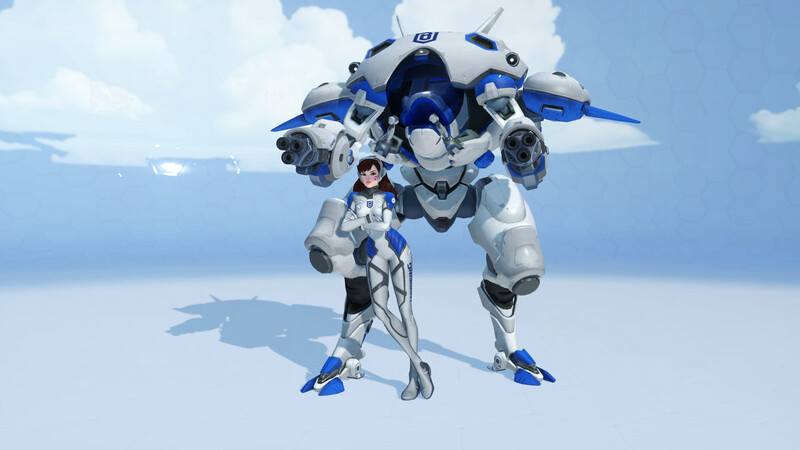 However, each one features the colour of its respective team as a secondary colour. Many of the characters seem to have been selected to correspond with the preferred pick of each roster’s star player. 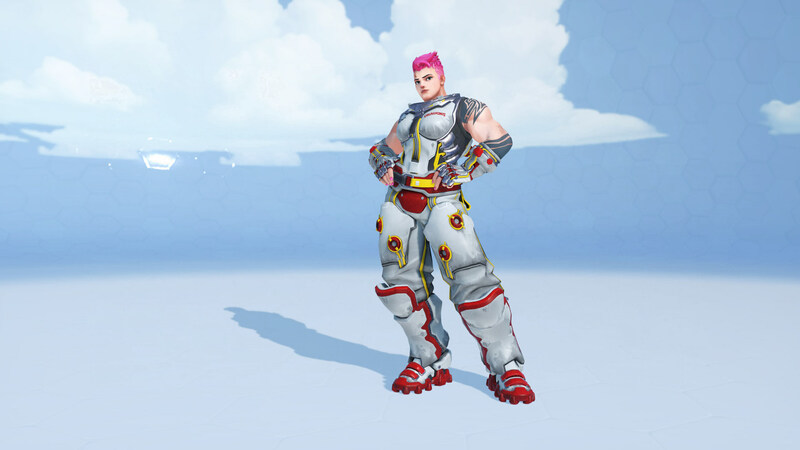 For example, Shanghai Dragons have Zarya, Se-yeon “Geguri” Kim’s main pick, while New York Excelsior have Zenyatta, the preferred hero of Sung-hyeon “JJoNak” Bang. 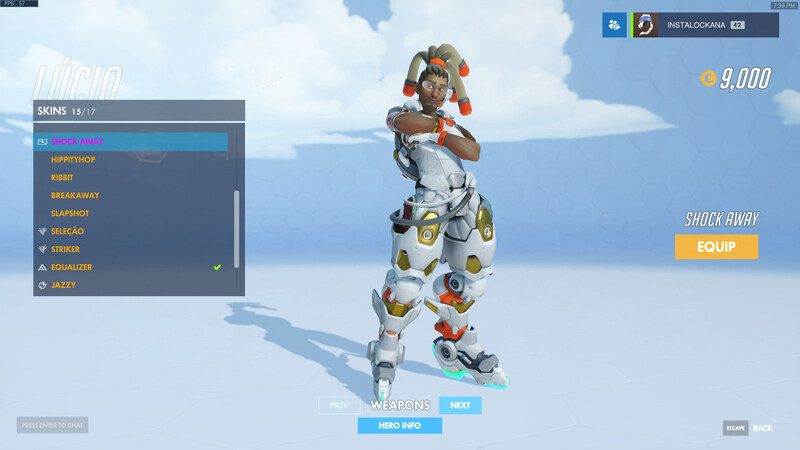 It is currently unknown whether Blizzard will allow players to obtain these skins via other means, such as in-game purchases.